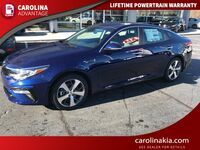 This sedan offers value and an upscale feel. For the interior fabrics to the user friendly Uvo infotainment systems. 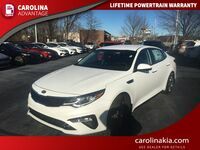 The 2016 Kia Optima has much to offer. 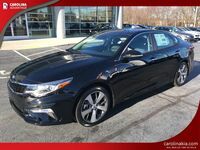 The base trim level has dual-zone automatic climate control, leather upholstery, heated front seats and a heated steering wheel. 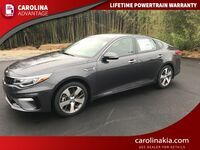 If you are interested in more luxurious features the EX premium package has optional ventilated front seats, a panoramic sunroof, blind-spot monitoring, rear cross-traffic alert and rear parking sensors. Available in Four powertrains, the 185-ho 2.4-liter, the 245-ho 2.0-liter turbo, the 178-ho 1.6-literturbo and a hybrid. 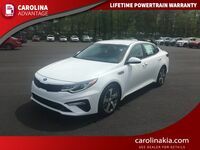 The Optima hybrid is rated up to 40 mpg highway. 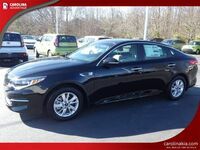 The midsize sedan has plenty of vehicles to choose from. 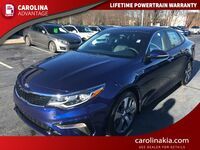 We think you’ll like the price point and experience of the 2016 Kia Optima. The cabin is ultra-quiet and the interior materials are upscale. 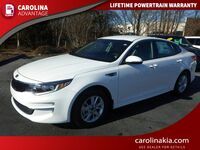 This car is both fuel efficient and fun to drive. 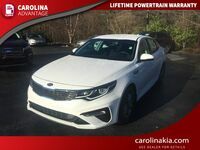 The 1.6-liter turbocharged engine gives it a lot of extra pep in its step that is sure to be appreciated while merging onto the highway or passing other cars. 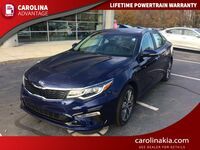 While it may have less cargo space than a cross-over, it is versatile in addressing this. A rear seat pass-through allows larger longer items, like skis, to be stored in the trunk. 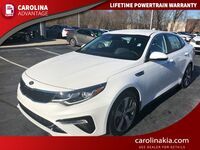 Would you believe you can fit a 6 ft Christmas tree in the optima using the trunk and pass-through combination? 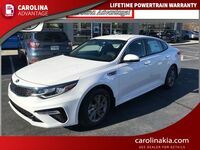 This new generation Kia Optima has plenty to offer and can definitely hold its own in a category that is chock full of established models. 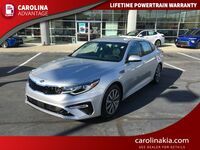 If you haven’t looked at the Optima lately, we think you will be surprised. 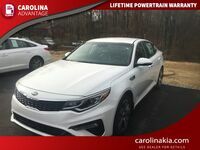 The 2016 Kia Optima offers a lot of car for not much money. 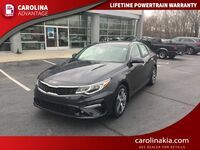 The value proposition here is high wuality interior, plenty of features and options and overall engine reliability. 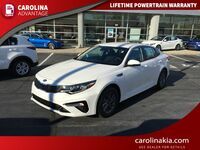 If you would like the luxury experience without the luxury badge price tag, the 2016 Kia Optima is for you. 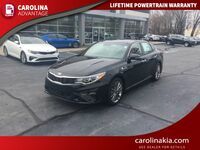 The interior is spacious and upscale. 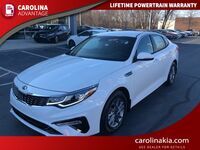 The technology in this car is intuitive and user-friendly pairing seamlessly with both iPhone and Android smartphone platforms. The Uvo Infotainment eService will deliver directions, music and even car diagnostics.